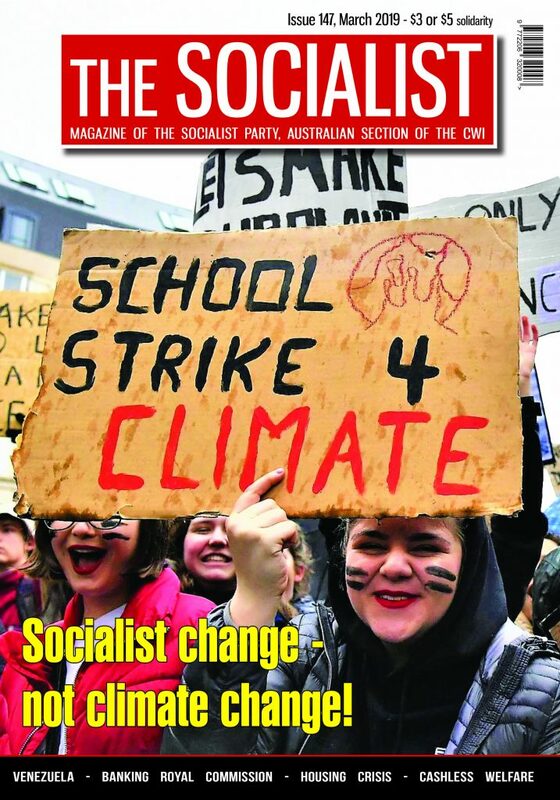 Come along to the Socialist Party’s Subversive Action day school in Melbourne this Saturday to discuss the ideas necessary to subvert capitalism and build a society for the many, not the few. War, violence, poverty and widespread insecurity exist side by side with huge amounts of wealth. The problem is that the bulk of the wealth is concentrated in the hands of the top 1%. It doesn’t have to be like this but how do we change it? 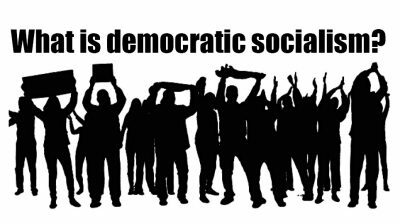 This school will be a basic introduction to the ideas of democratic socialism; the people we consider to be agents of change; the type of society we are fighting for; and the most prominent example where workers have swept aside the 1% and begun the task of building a new world in the interests of the majority. * 11.00am – Which class has the power to change the world? 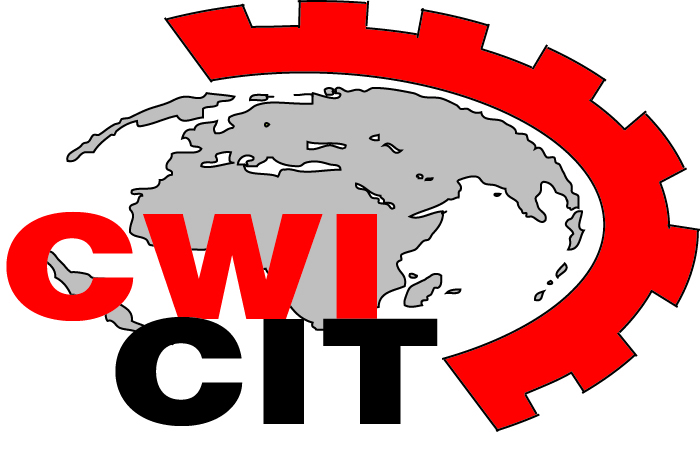 * 1.30pm – What would a socialist Australia look like? 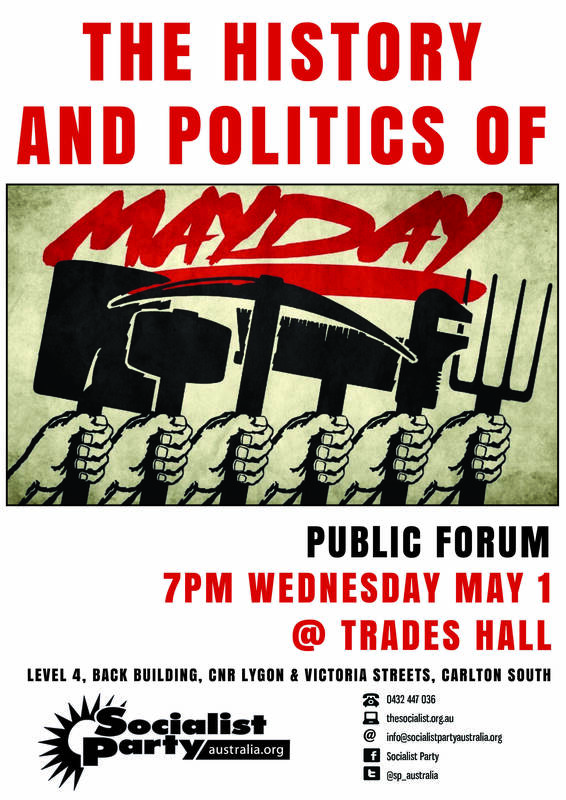 All sessions will be held in Meeting Room 1 of Trades Hall, 54 Victoria Street Carlton South. A gold coin donation is requested for entry to each session in order to help cover costs. For more information see the Facebook event here. Following the day school, the Socialist Party will sponsor a Bad Art social event. Bad Art is an anti-capitalist, internationalist, socialist grouping of artists from across the world committed to the struggle for a society where art, artists, and all working people can flourish. This event will feature art from struggles and protest movements; from the Russian revolution, to the Stonewall riots, and beyond. We aim to highlight the need for a grassroots, working class struggle in the fight for LGBTIQ liberation. Drinks, food and art will be available by donation and the night will feature some live music and DJs playing all your favourite protest songs. 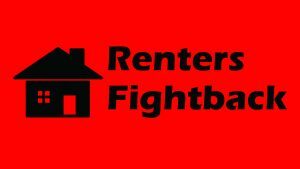 All money raised going towards the fight against capitalism and all the bigotry it breeds.